This weekend, Digital Guardian was excited to debut a new, more streamlined support portal, designed to deliver an improved user experience, better workflows and a more efficient ticketing process. By upgrading our Support Community to the Salesforce Lightning platform, customers who visit the new portal should have everything they need, right at their fingertips. Customers will be able to experience a host of new knowledgebases and be able to access case management and support notices via the Lightning interface. The upgrade will help give our customers quicker access to their Digital Guardian Management Console (DGMC) Environment details; our Managed Security Program (MSP) customers will be better to able access requests for Agent Installer Packages. Another benefit of the upgrade: A new feature will allow customers to communicate better with DG. Users will be able to exchange updates and upload logs for investigation. 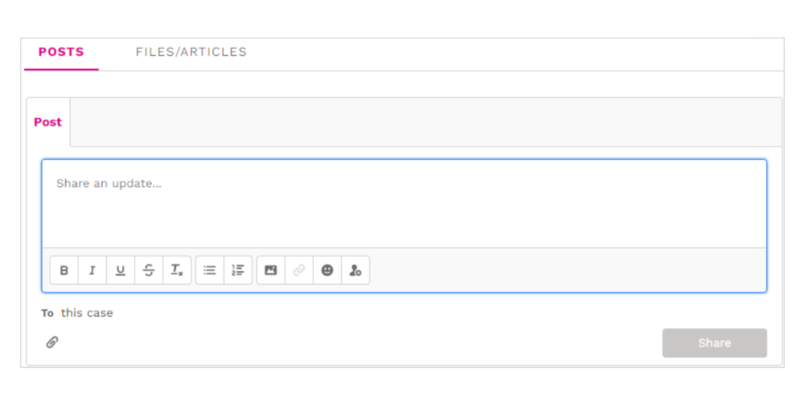 The tool also has a suggested article feature that allows users to include files or articles based on the post's subject, description, and keywords. Thanks to recent enhancements, submitting tickets is easier through the portal's improved workflow too. 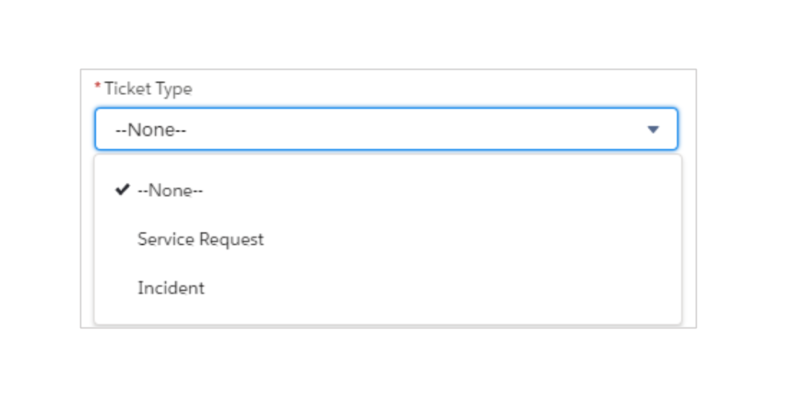 MSP or SaaS (software as a service) customers can classify their issue as a either a service request (work order) or an incident (product issue). We hope customers find the new Support Community responsive, easier to navigate, and visually compelling as well. The new Support Community went live this past Saturday, April 6, meaning customers should immediately experience the changes, if they haven’t already.